You may or may not be familiar with the unique educational needs and concerns ofAlaskan Native and American Indian (AI/AN) children in the U.S. The staff at the Devereux Center for Resilient Children (DCRC) have become familiar with the situations of these students through a partnership with the Anchorage, (Alaska) School District and an innovative program called Project Ki’L (ku’luh) that specifically addresses and supports the unique needs of Alaska Native boys. 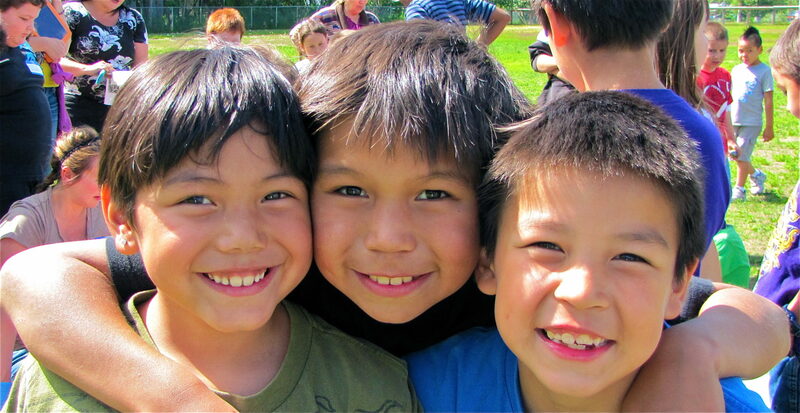 You might be wondering why Anchorage has a program just for Alaska Native and American Indian boys? Well, the facts are these: Boys, in particular struggle with school – AN/AI boys especially. For example, 19% of AN/AI males receive special education services compared to 7% of white males, and during 2009-2010 the out of school suspension rate for AI/AN males was 12% compared to 7% of White males (NIEA, 2014). You might also be wondering why the disparity between Native boys and their white counterparts? One explanation for the differences in school performance lies in the different life experiences between groups. Children of different cultural and socioeconomic groups grow up in different worlds that do not always encourage the same beliefs and attitudes. Nor do they always emphasize the same skills. By ignoring the differences between children – their experiences, their beliefs, their traditional practices – schools limit their own ability to educate these children (Bowman, 1994). While educational trends amongst the 625,000 AI/AN students nationally are disappointing, education in Alaska presents particular challenges that strongly influence the cultural identity of students in several ways. First, Alaska is a huge state – over twice the size of Texas. Its size is equivalent to the entire Eastern Seaboard of the lower 48 U.S. states! Within the boundaries of the state are five Native cultural regions, 235 Federally recognized tribes, and over twenty indigenous languages spoken with Yupik being the 2nd most spoken language in the state. Many villages are accessible only by airplane and often have as few people living in them as most elementary schools in Anchorage have students. Inconsistencies in village education are present due to the difficulty in retaining teachers and administrators. 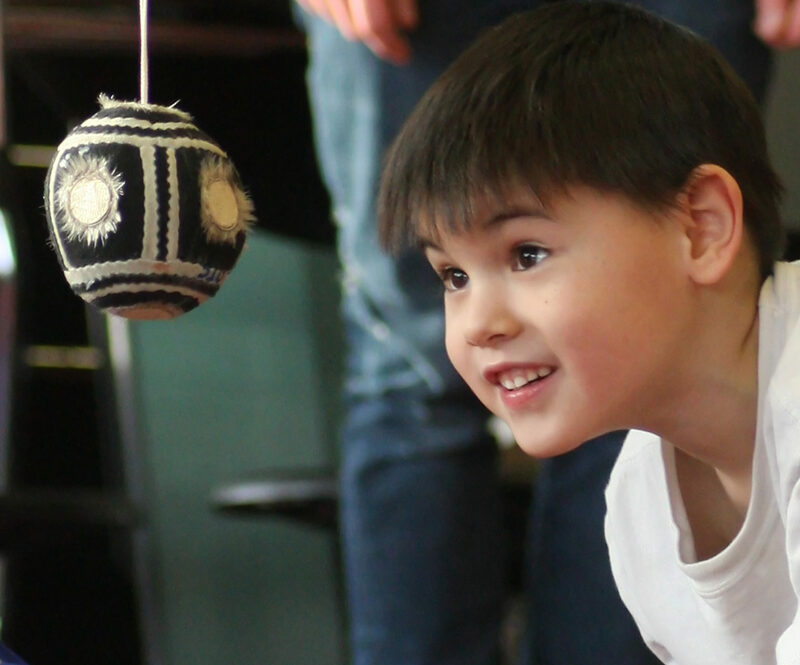 Combined with the strong connection to culture, family, and traditions in the villages, many native children experience culture shock upon moving from rural native villages to urban Anchorage where expectations and values differ. 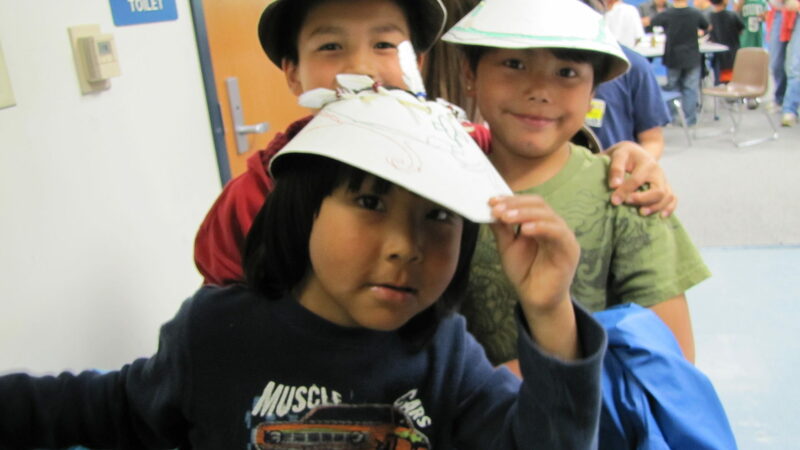 With over 8,000 students, the Anchorage Title VII Indian Education Program is the largest in the United States. 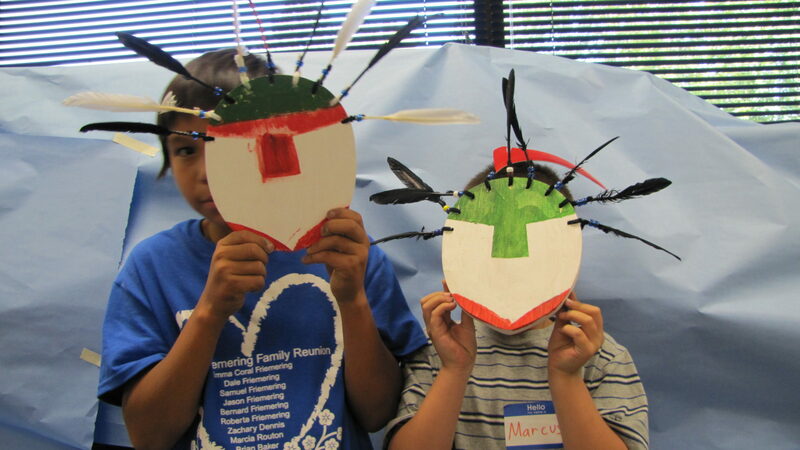 Project Ki’L encourages the academic and cultural success of Native boys through multiple avenues. Professional development opportunities are provided to teachers on culturally responsive and boy-friendly teaching strategies. Student and family engagement are supported through parent talking circles, after school-clubs and summer camps that focus on rites of passage, native male mentorship, and native art and games. A process called DREAMS (Developing Relationships, Exploring Actions to My Success) provides a platform for an engaging, collaborative conversation between school staff, families, and individual boys on goals and dreams. Social and Emotional Learning (SEL) , cultural values, and cultural standards are deeply embedded and aligned in the process. The Collaborative for Academic and Social Emotional Learning (CASEL) defines SEL as “the process through which children and adults acquire and effectively apply the knowledge, attitudes and skills necessary to understand and manage emotions, set and achieve positive goals, feel and show empathy for others, establish and maintain positive relationships, and make responsible decisions.” By addressing cultural practices and honoring traditional ways of knowing, native boys feel a sense of belonging at school. Their strengths are acknowledged, and they are better able to build relationships with adults and peers, set and achieve goals, and meet mutually understood expectations at school. In short, they are able to develop their social-emotional skills in ways that make sense in their world. 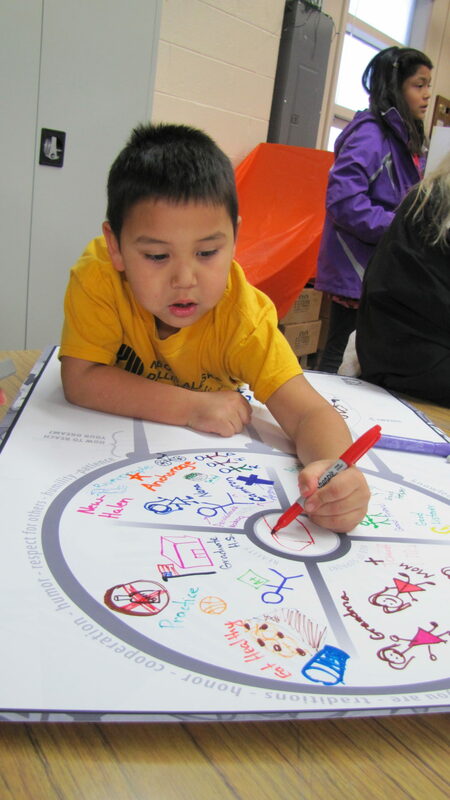 DCRC has collaborated with Project Ki’L over the past 3 years to use the Devereux Early Childhood Assessment (DECA) and Devereux Student Strengths Assessment (DESSA) to measure the social-emotional skills of native boys in Project Ki’L’s programs. Since high correlations exist between social emotional skills, school readiness, and academic achievement, it is hoped that building social-emotional skills will help close achievement gap for Native Boys enhancing their opportunities for school and life success! Watch this video to see project Ki’L in action!